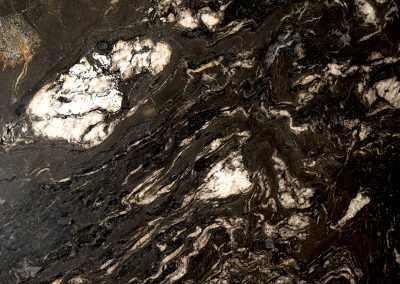 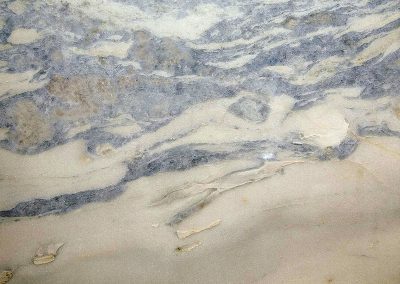 If you like the look of marble but have shied away from it, Global Marble & Granite can help you reconsider its features and benefits. 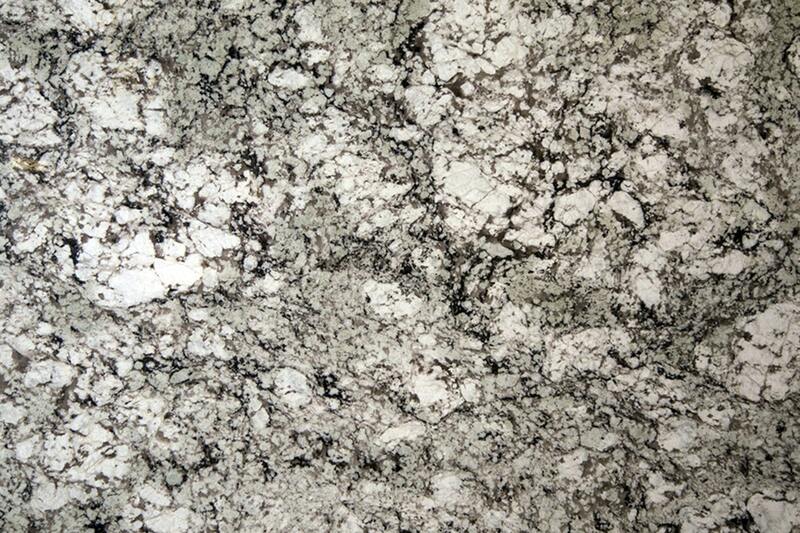 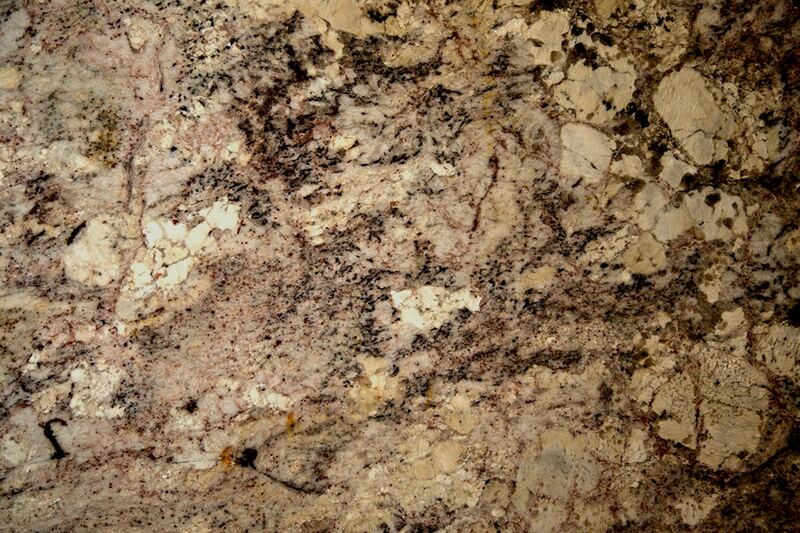 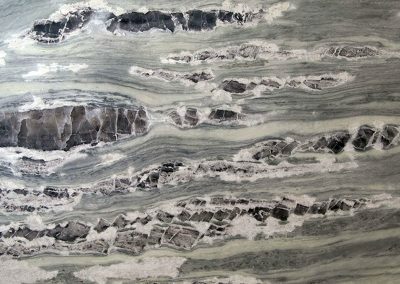 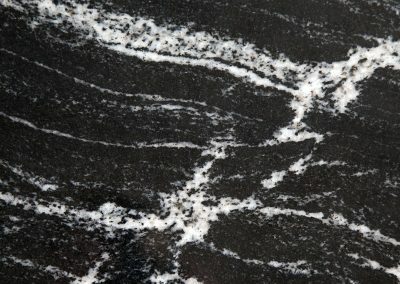 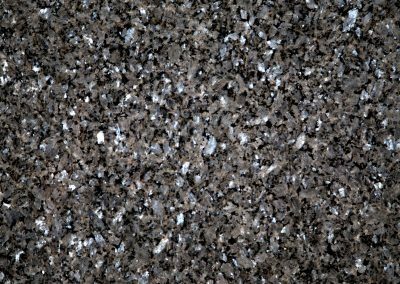 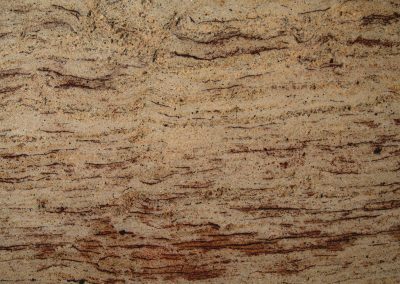 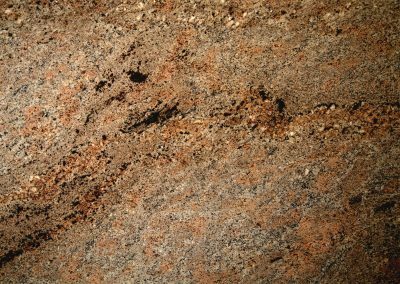 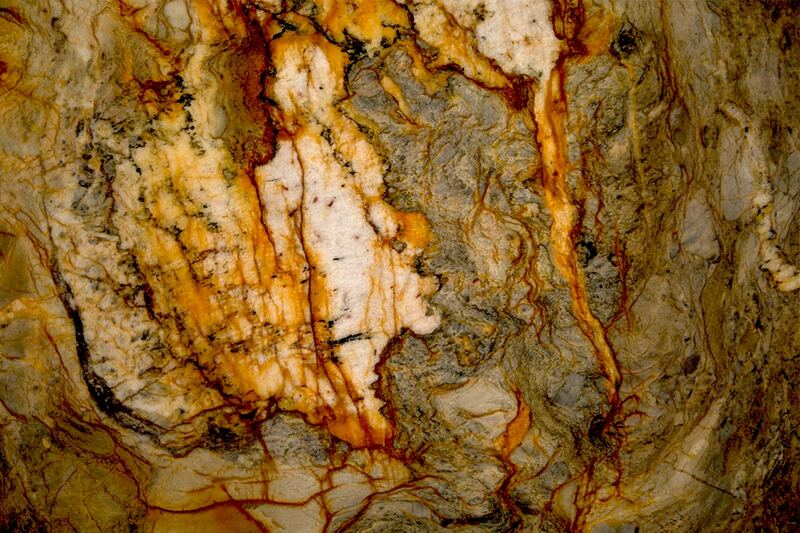 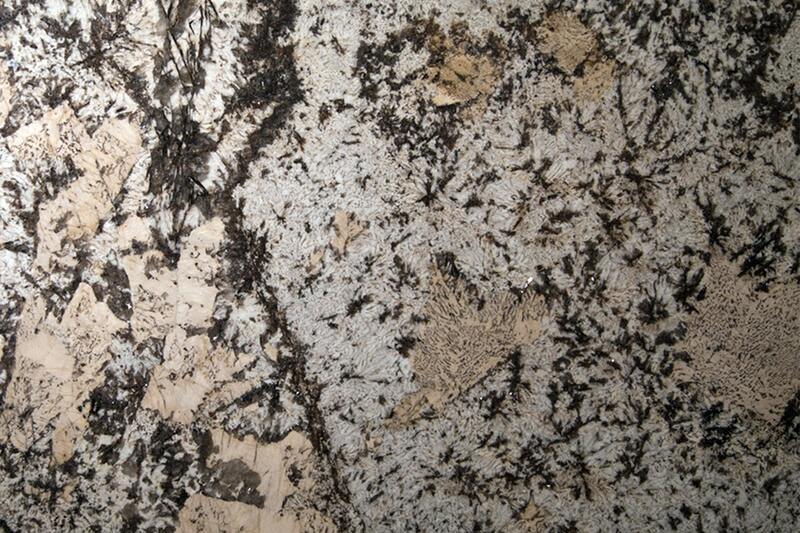 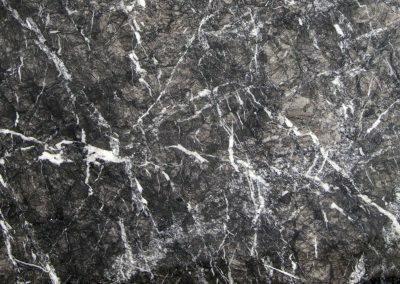 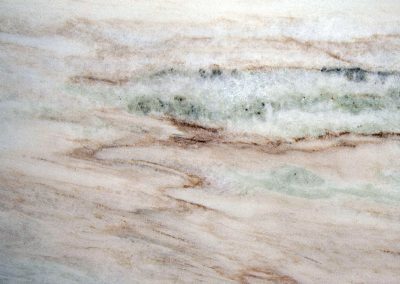 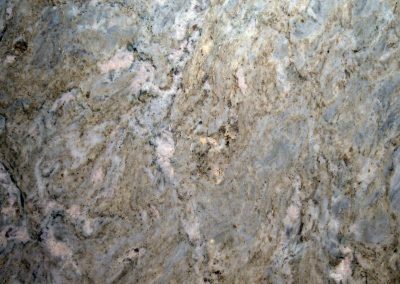 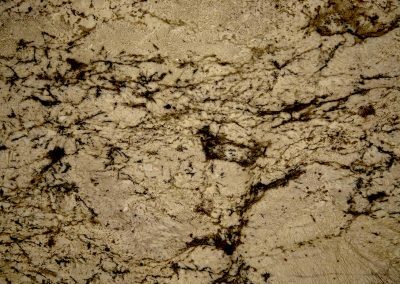 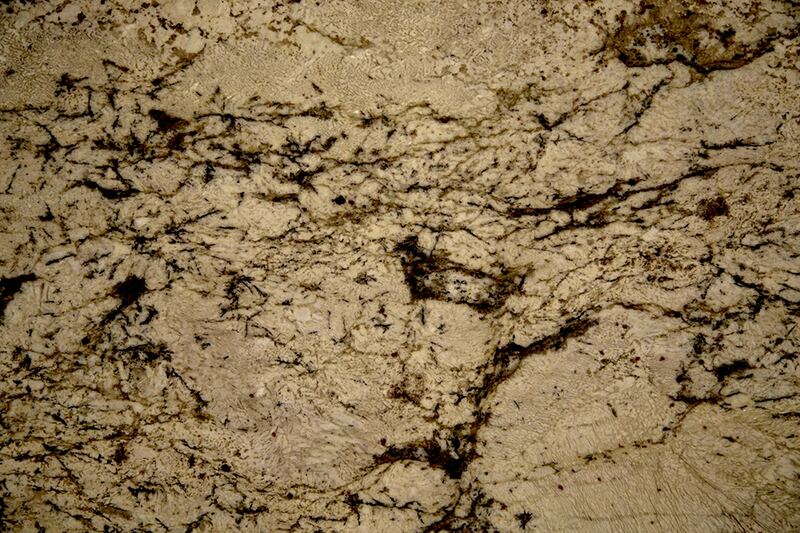 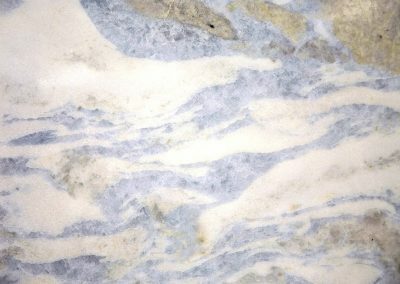 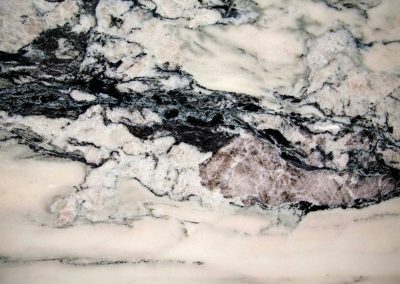 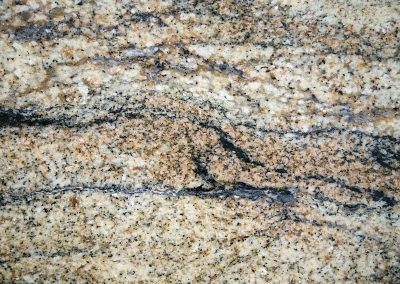 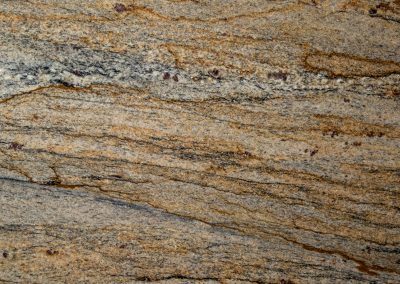 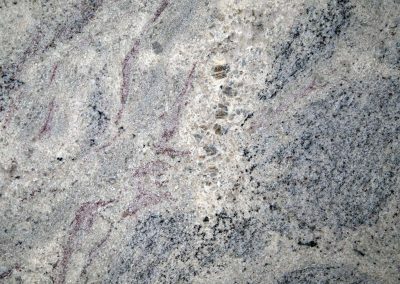 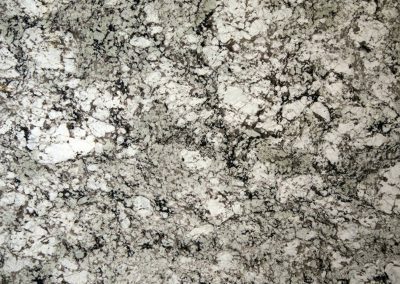 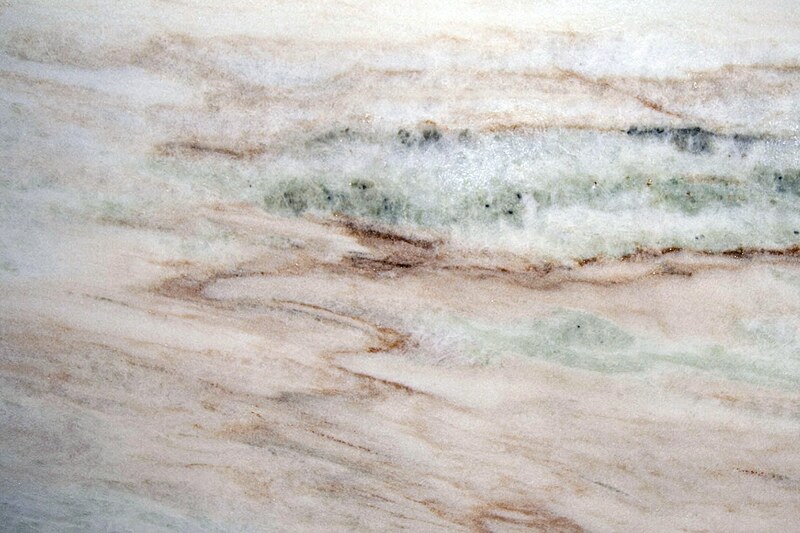 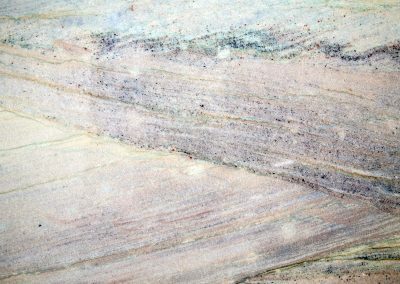 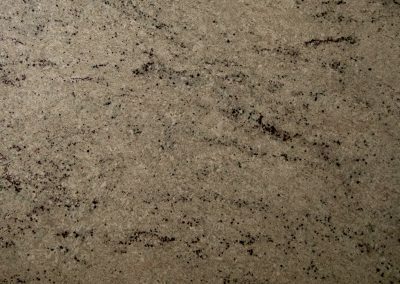 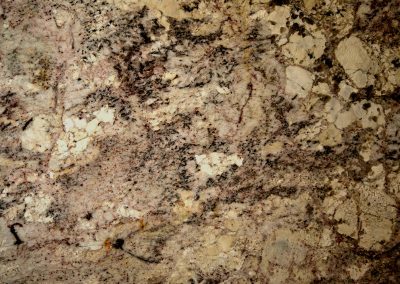 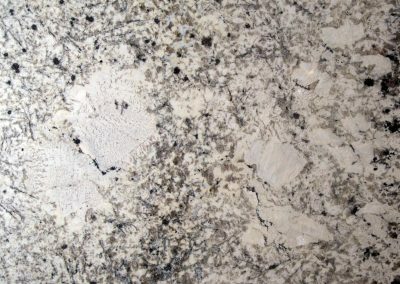 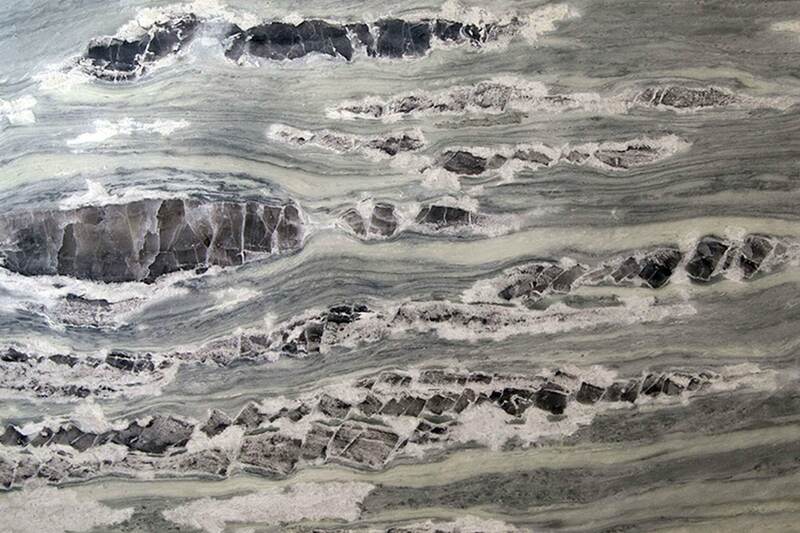 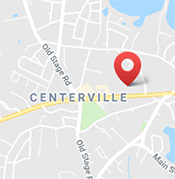 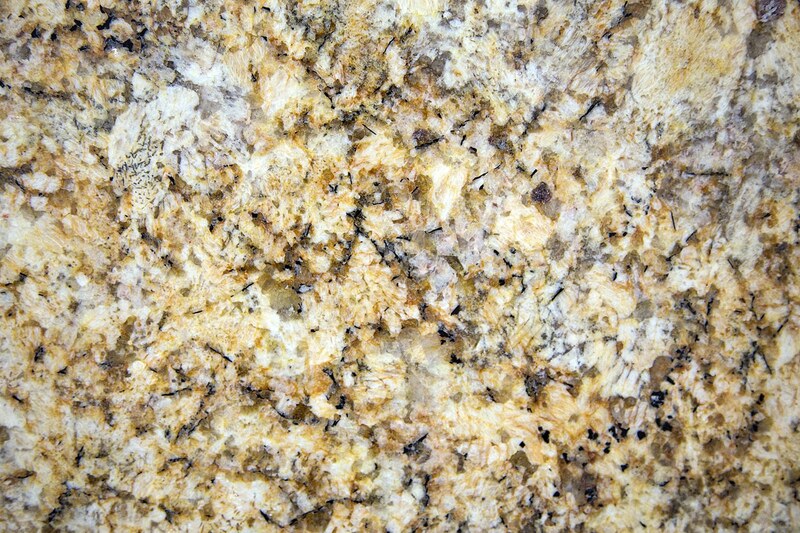 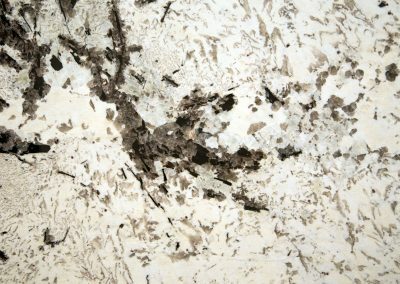 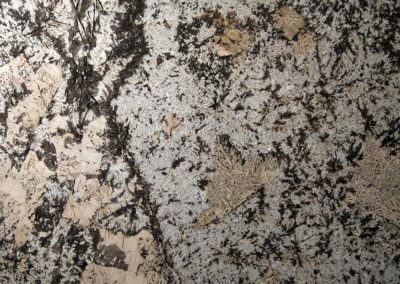 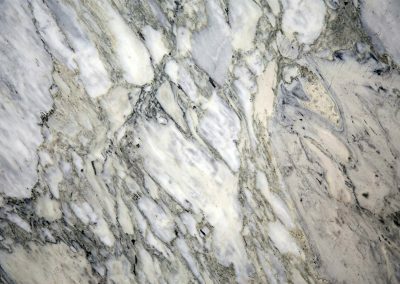 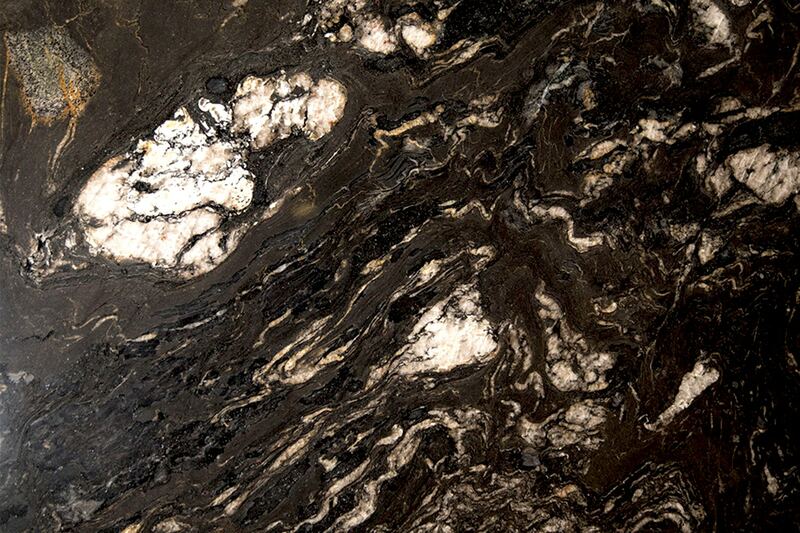 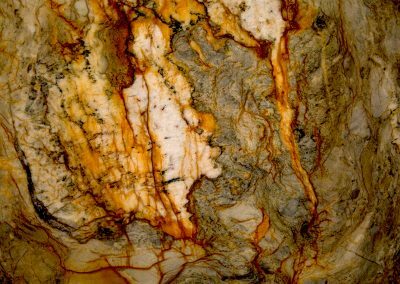 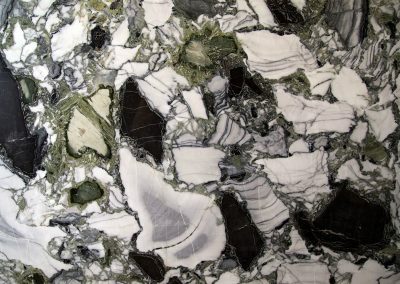 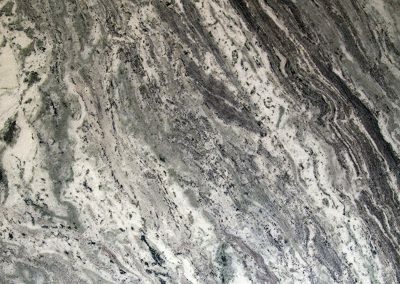 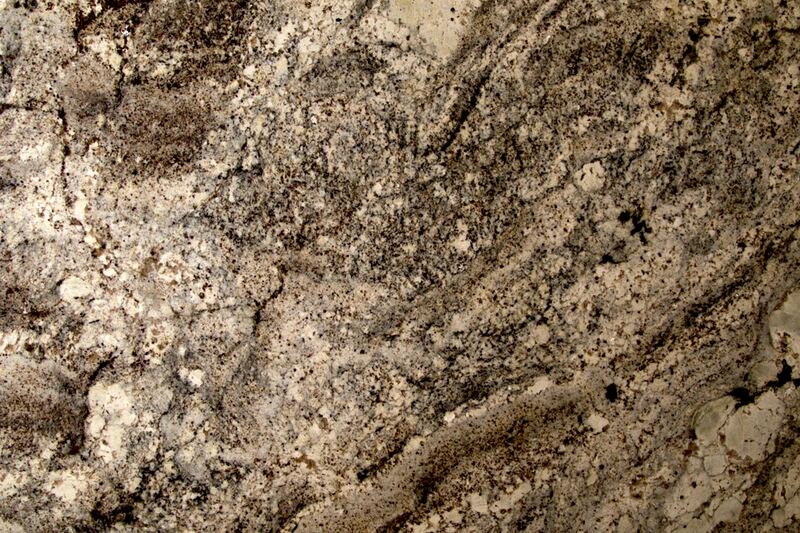 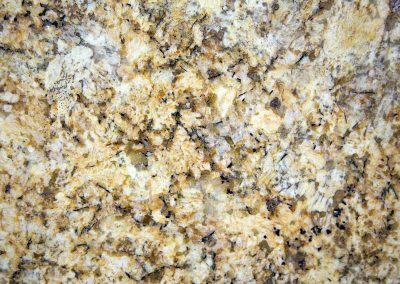 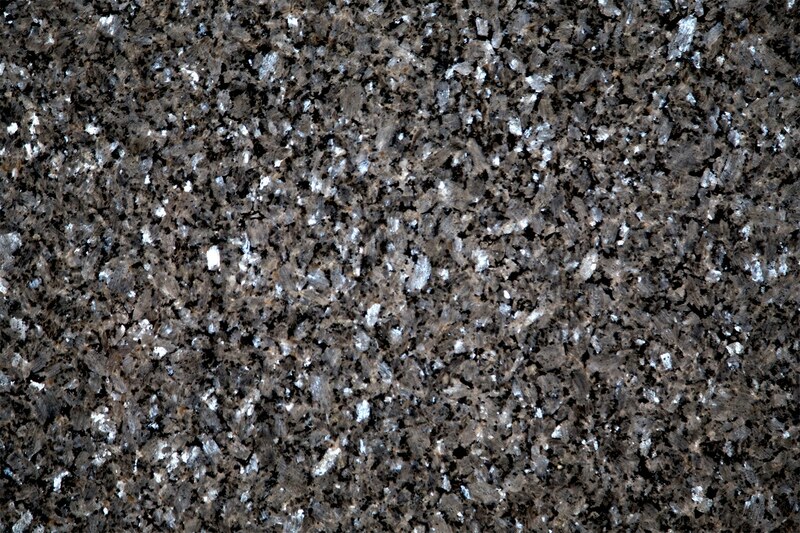 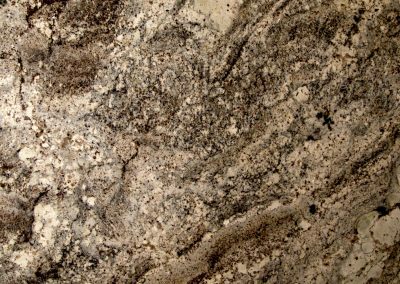 Trust our experts to guide you through the reasons for choosing marble for your kitchen countertops. 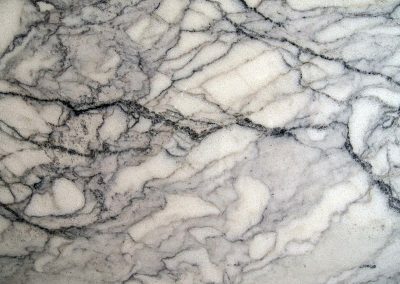 Marble can give your home that timeless beauty that comes from the uniqueness of each slab. 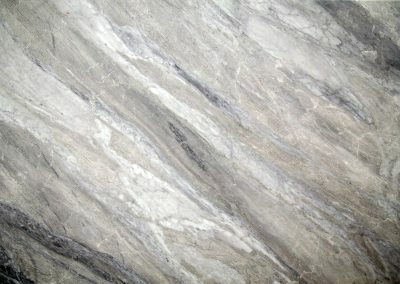 It comes in a wide variety of colors, and is prized for its natural elegance. 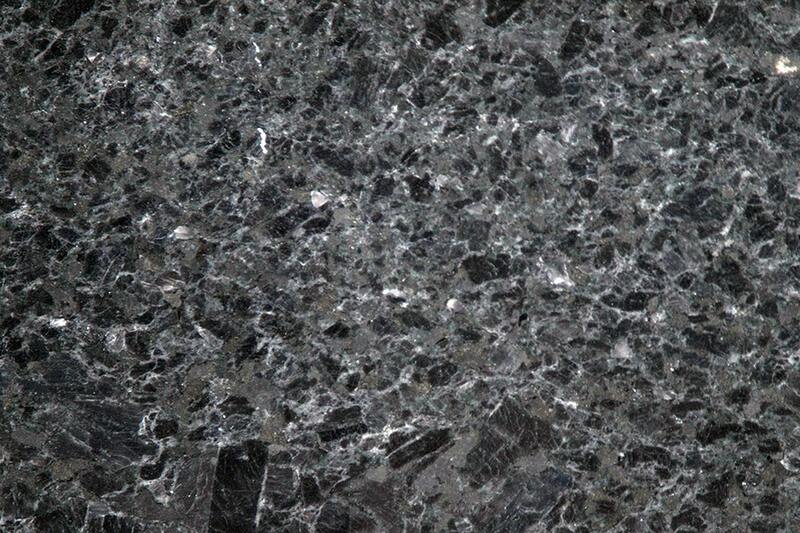 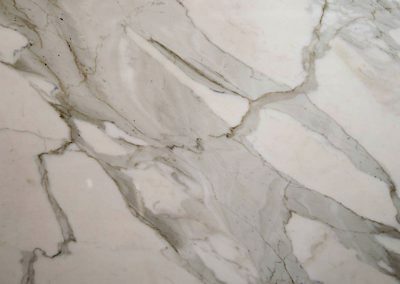 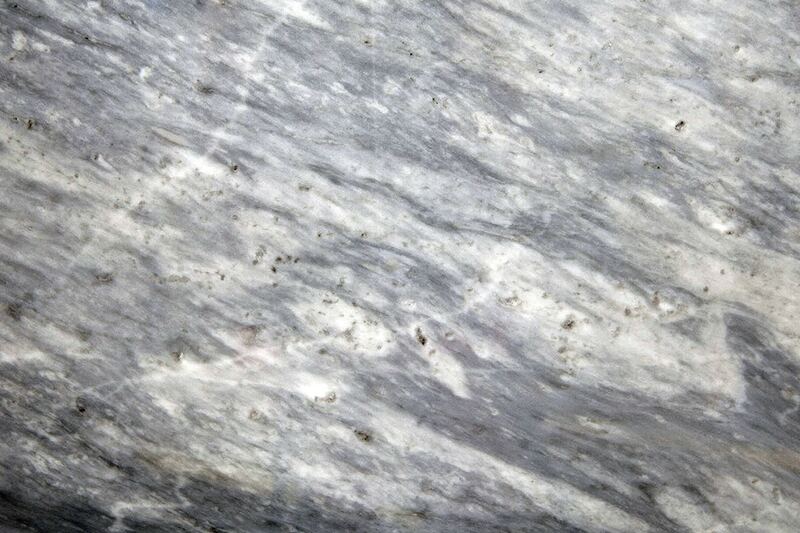 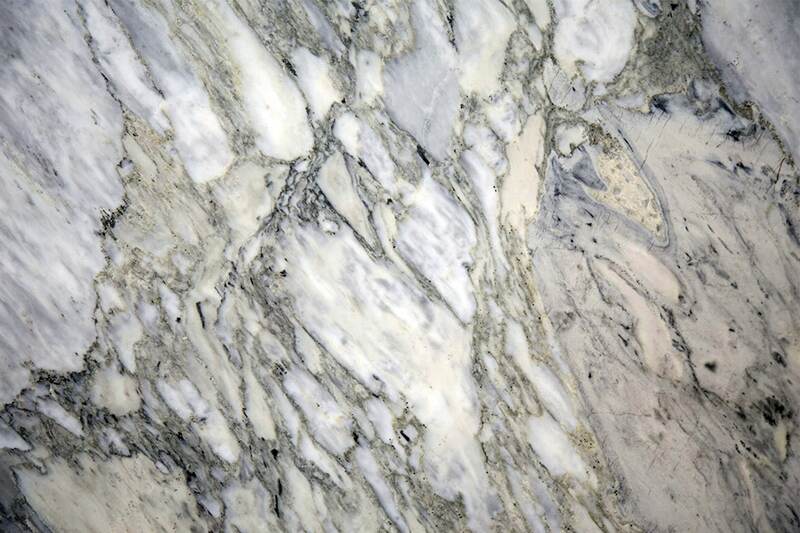 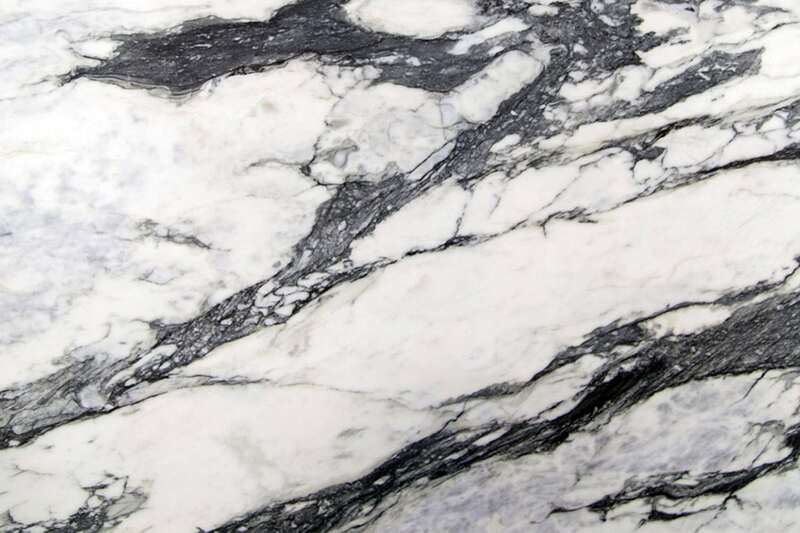 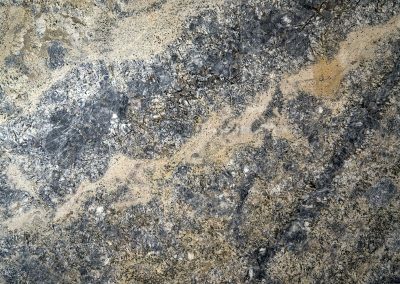 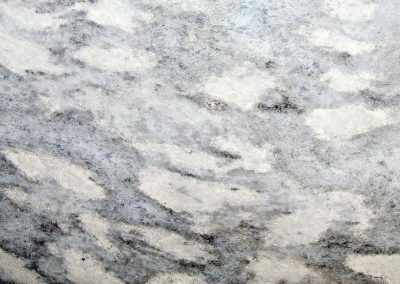 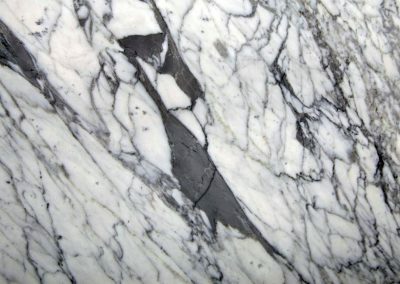 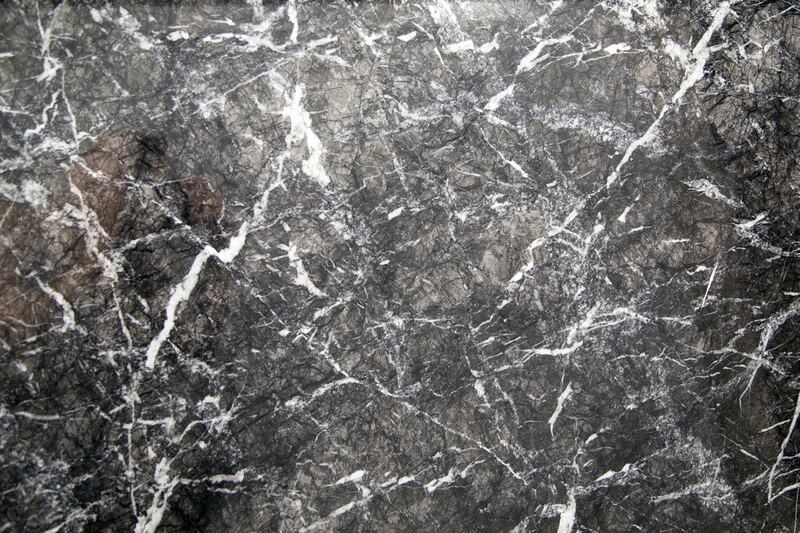 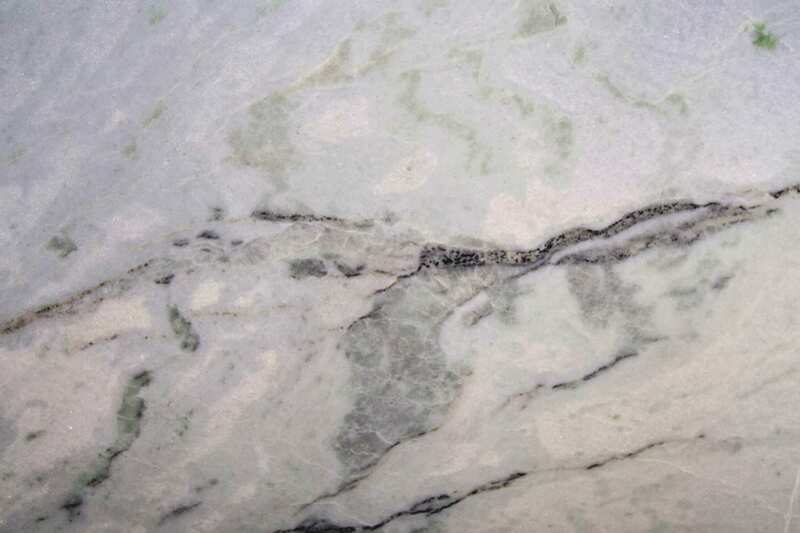 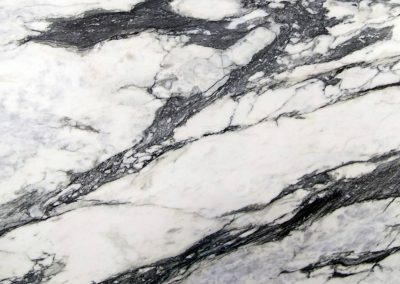 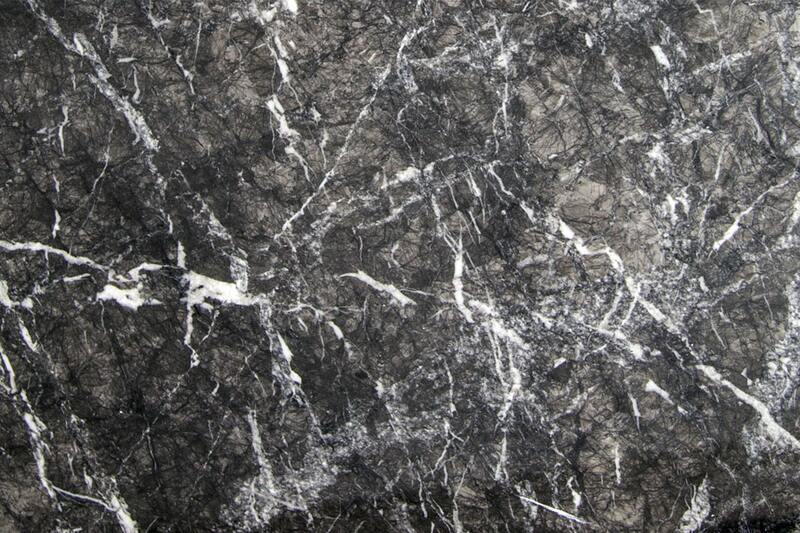 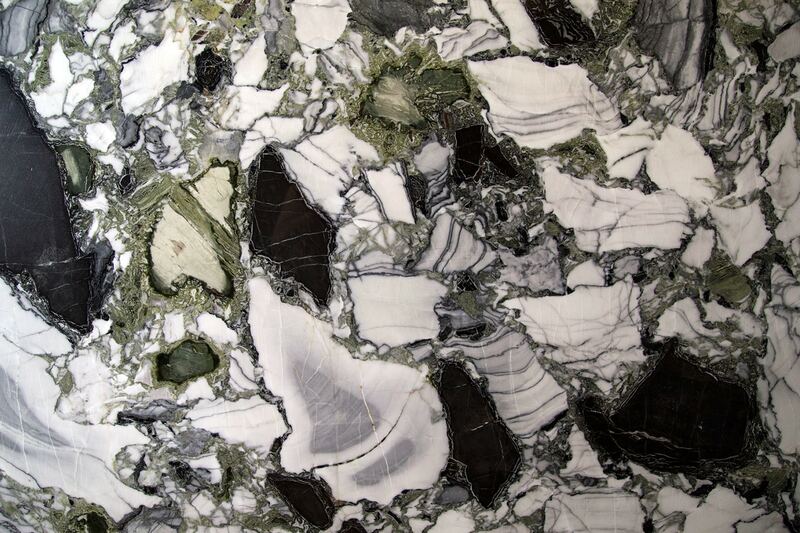 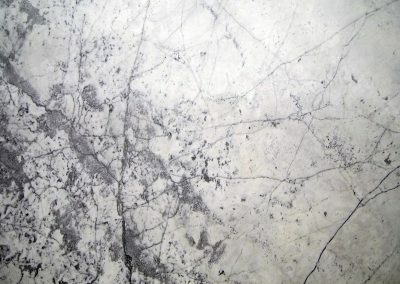 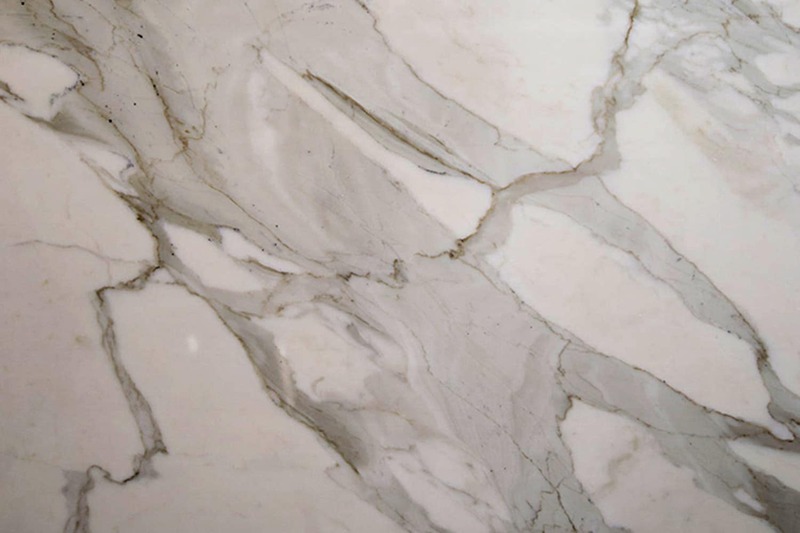 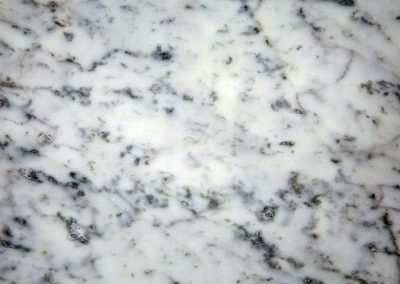 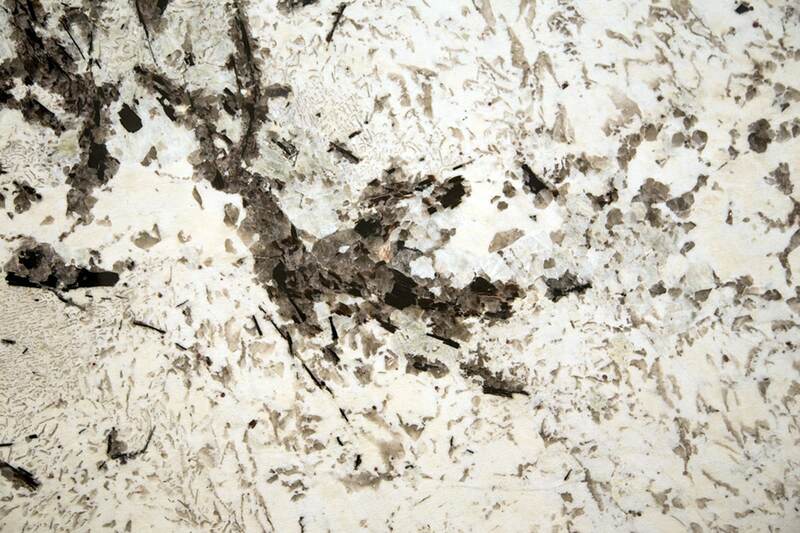 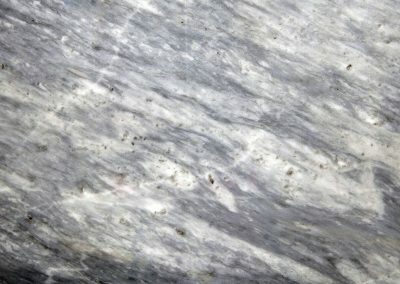 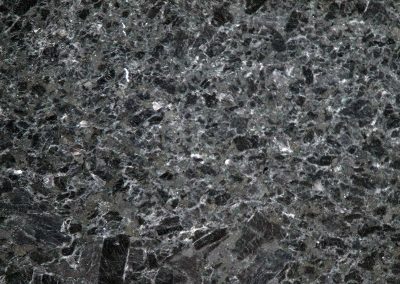 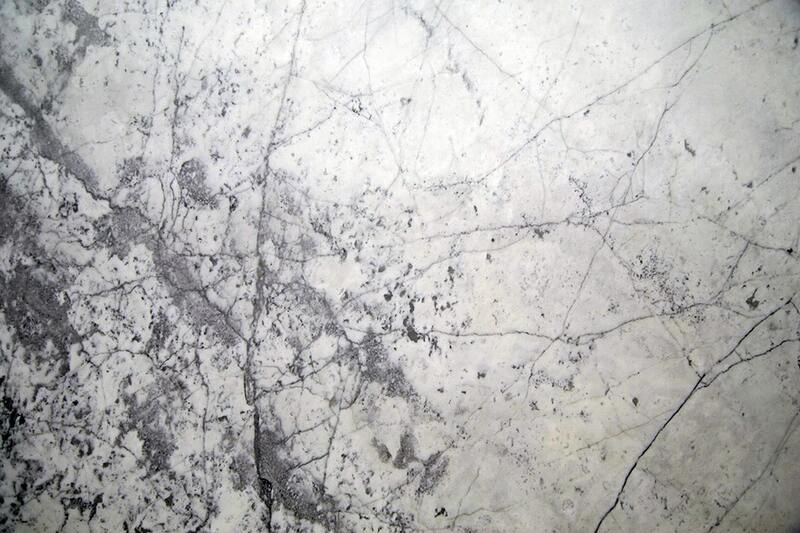 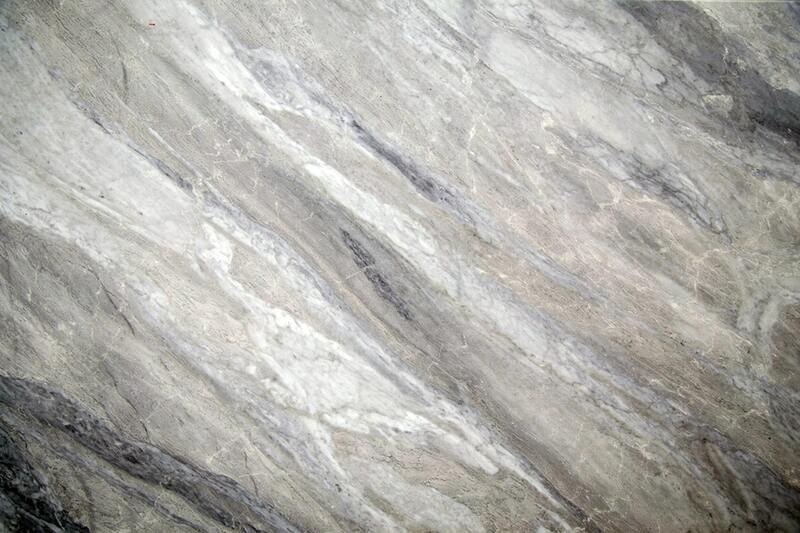 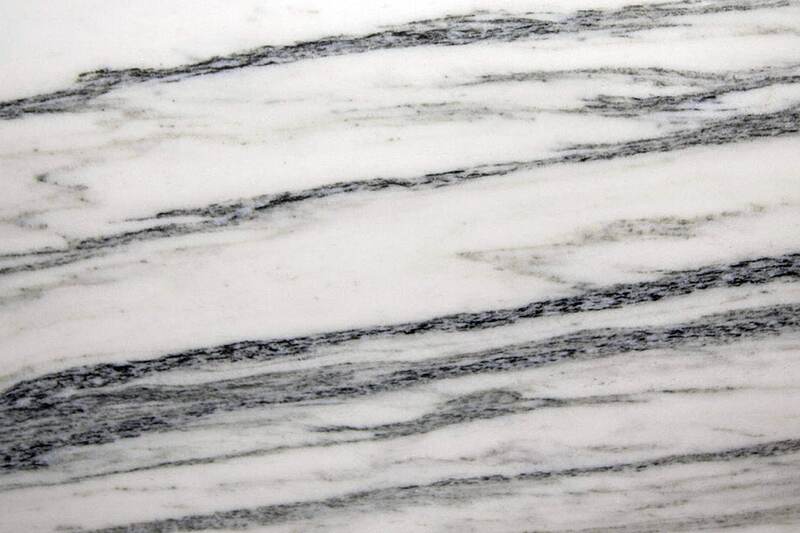 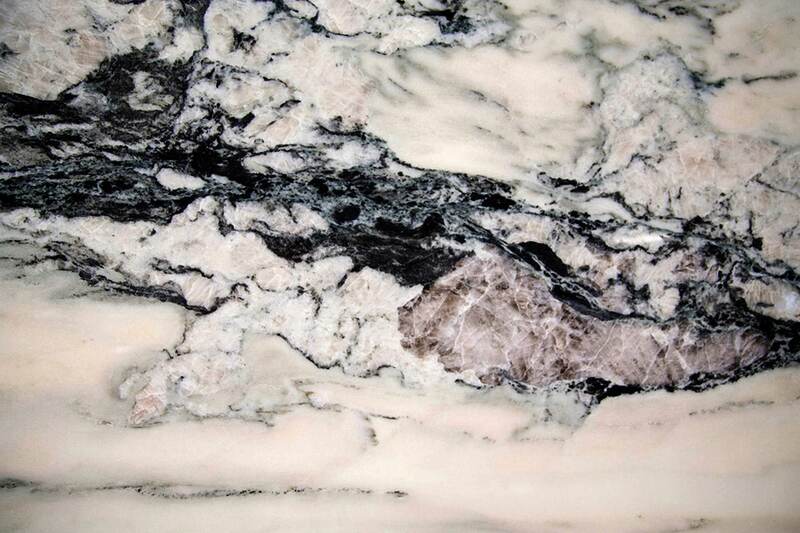 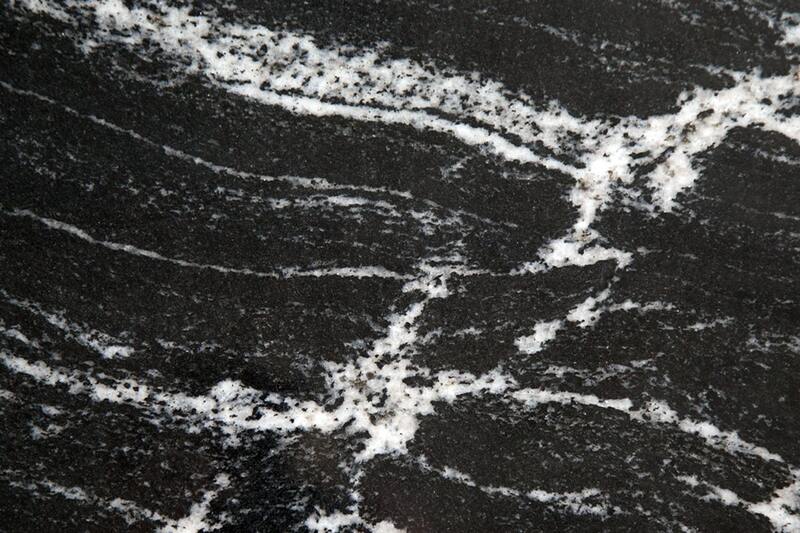 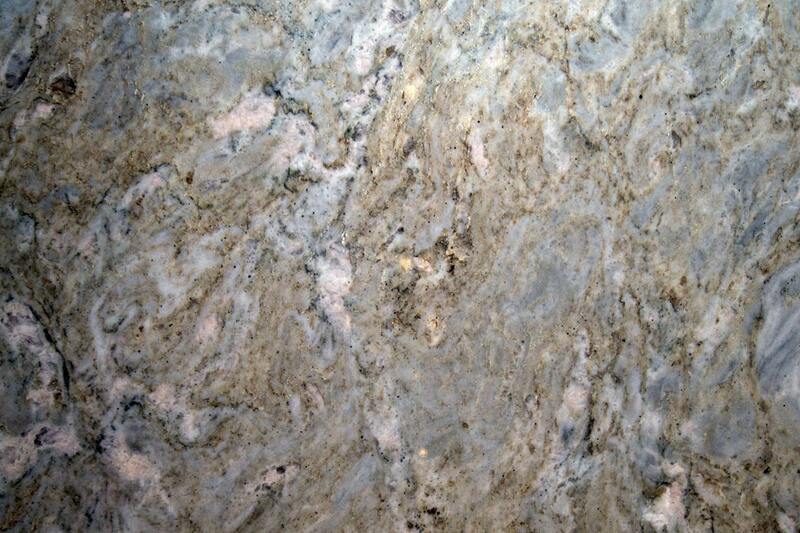 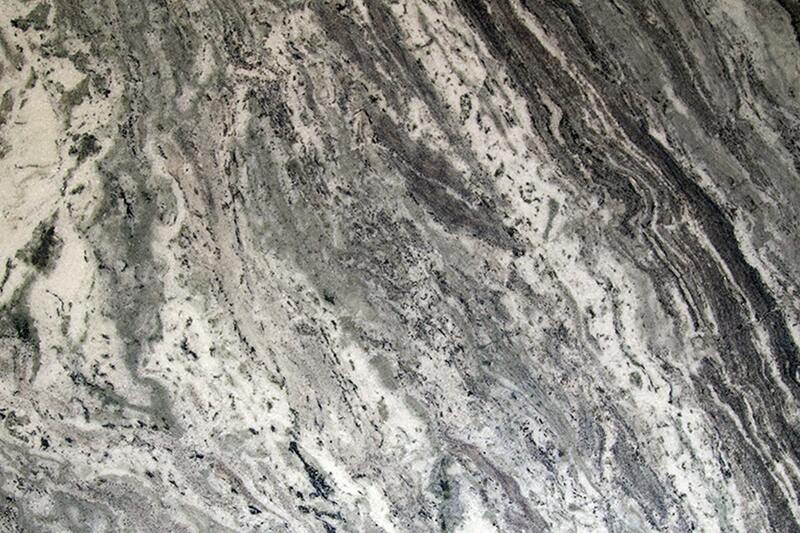 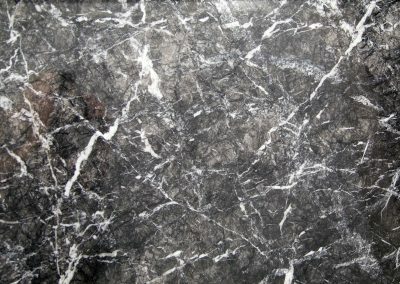 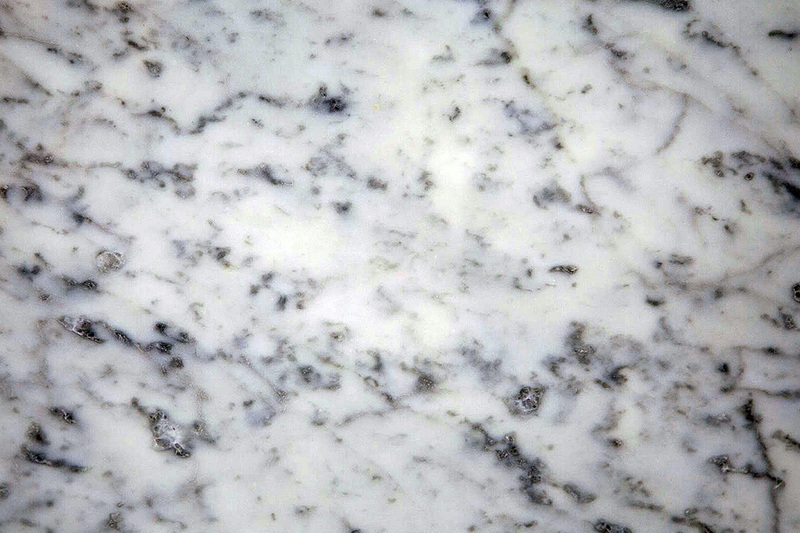 Although marble may be a soft stone, it is surprisingly durable. 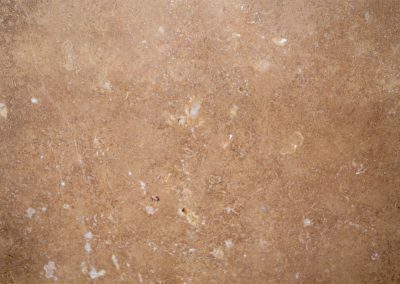 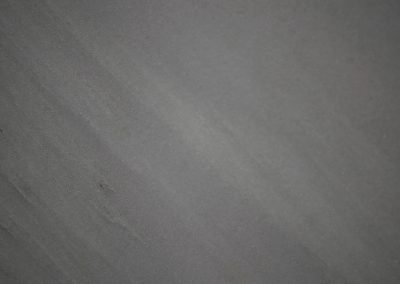 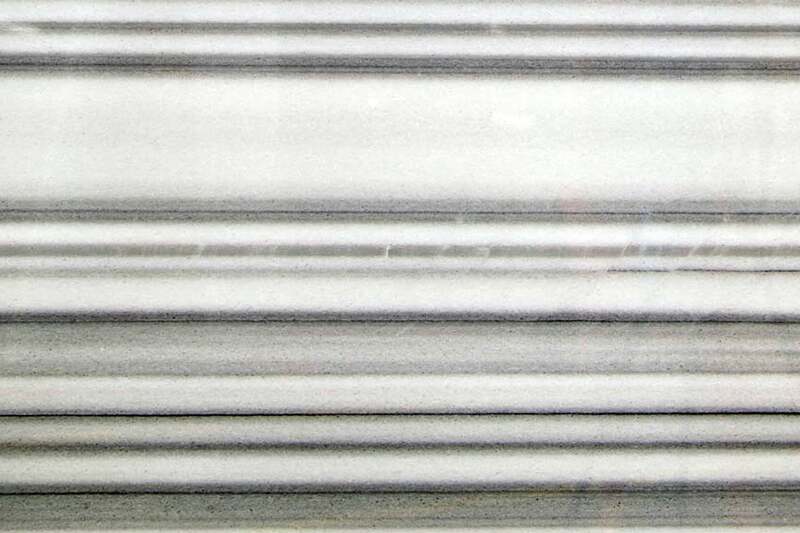 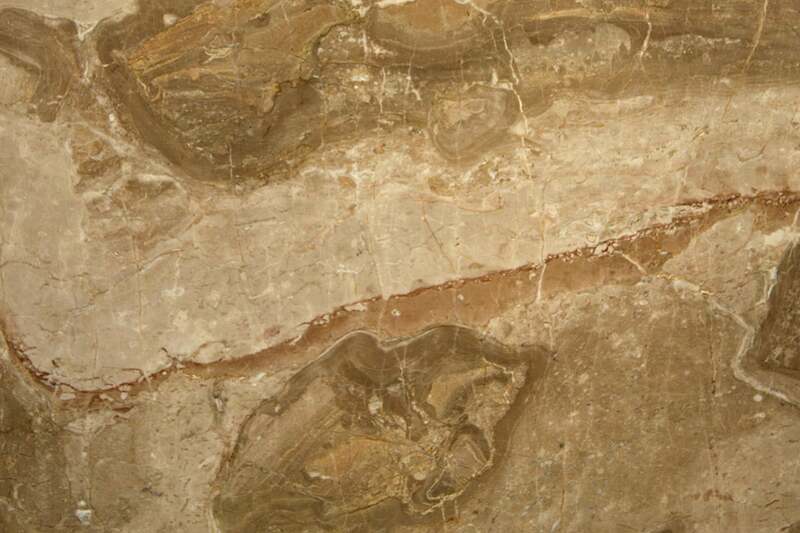 However, be wary that it can scratch, crack, chip or become etched more easily than other natural stone surfaces. 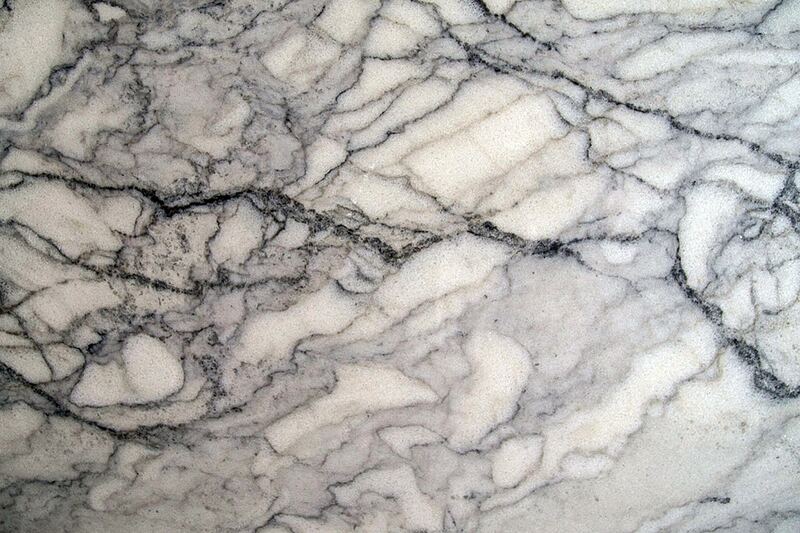 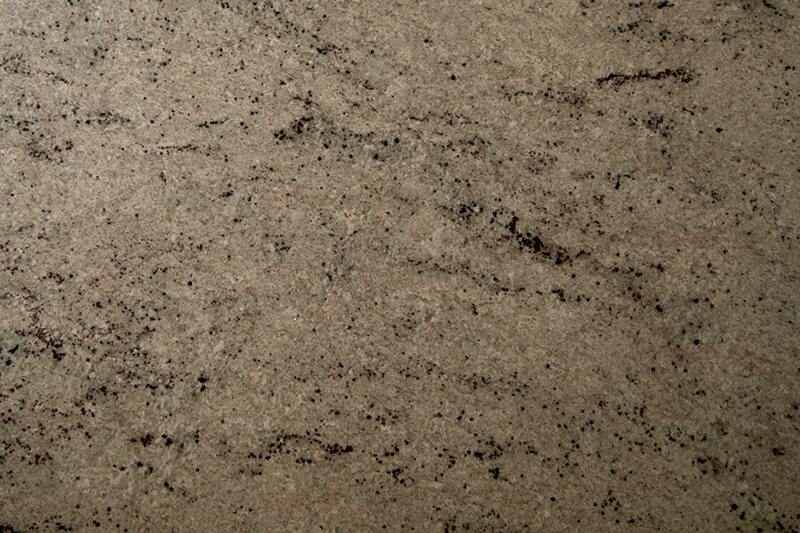 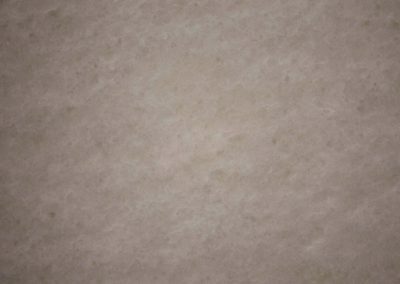 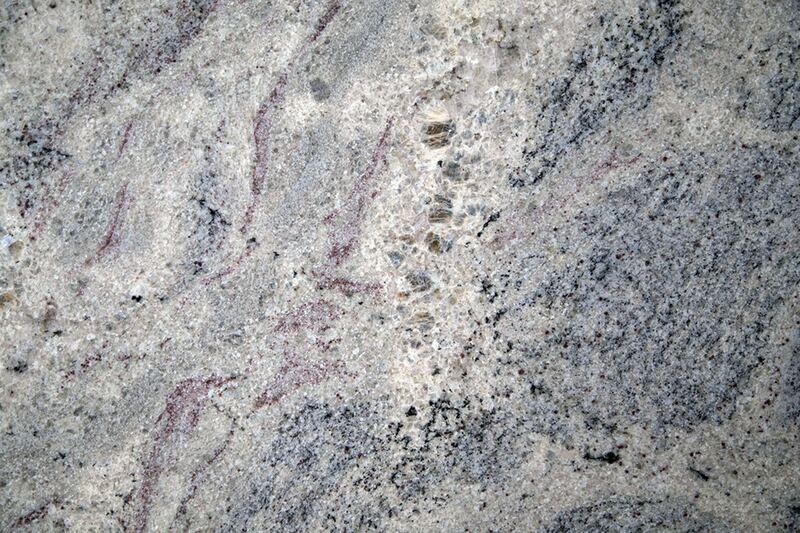 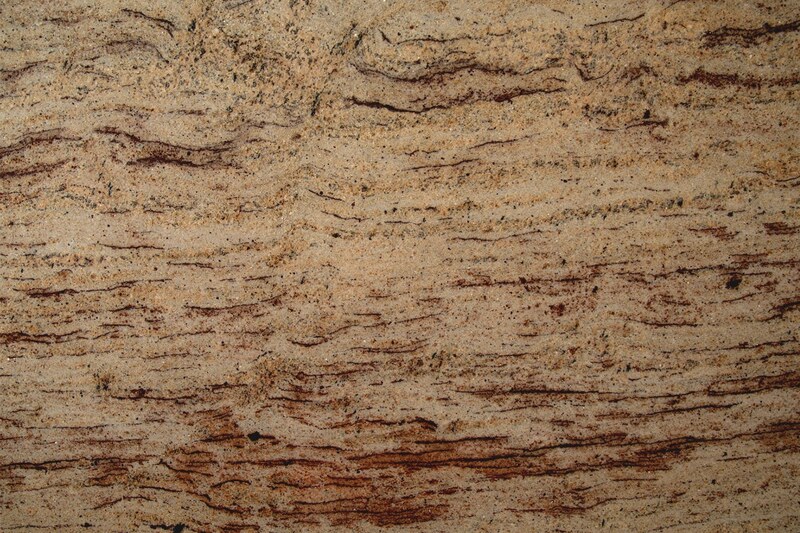 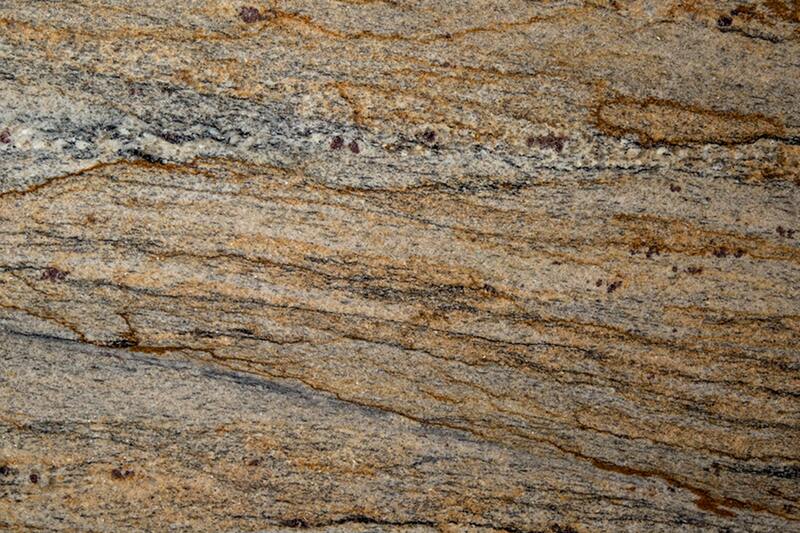 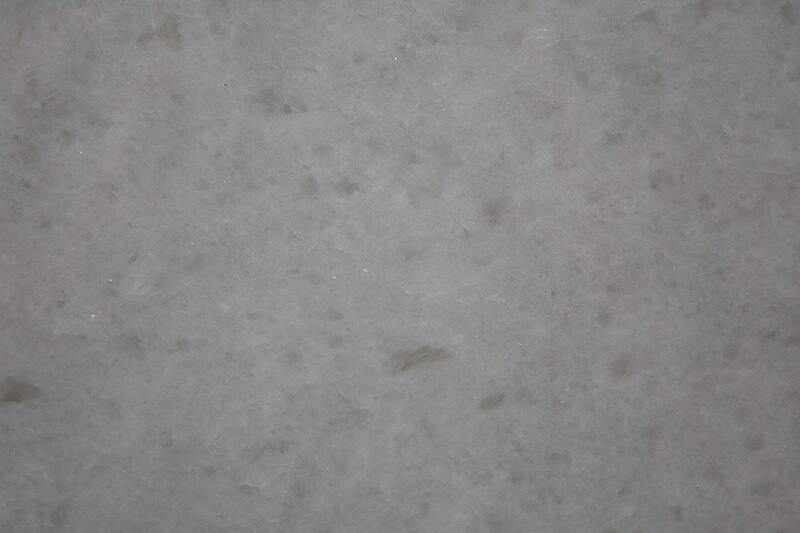 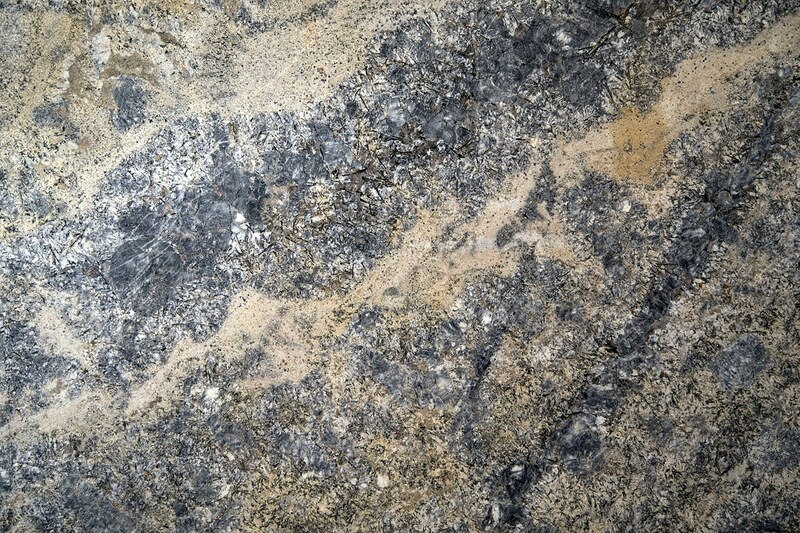  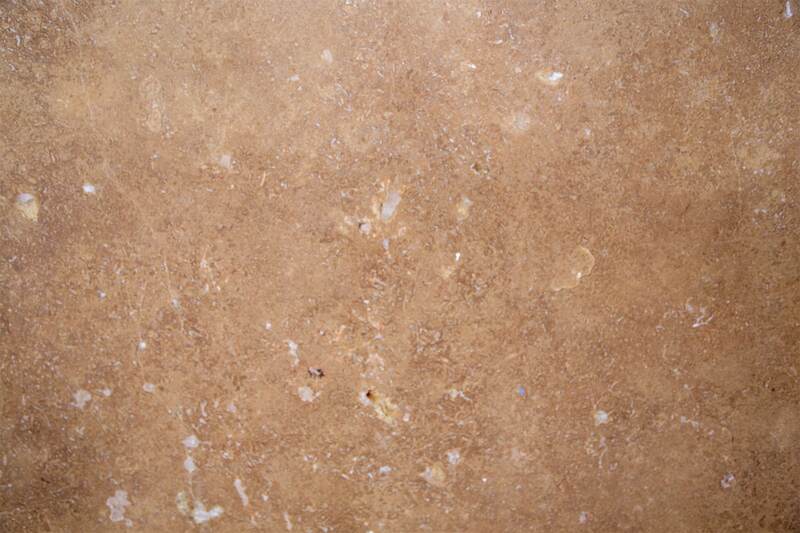 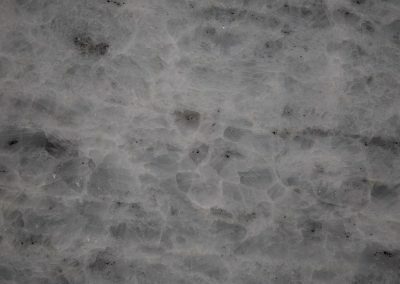 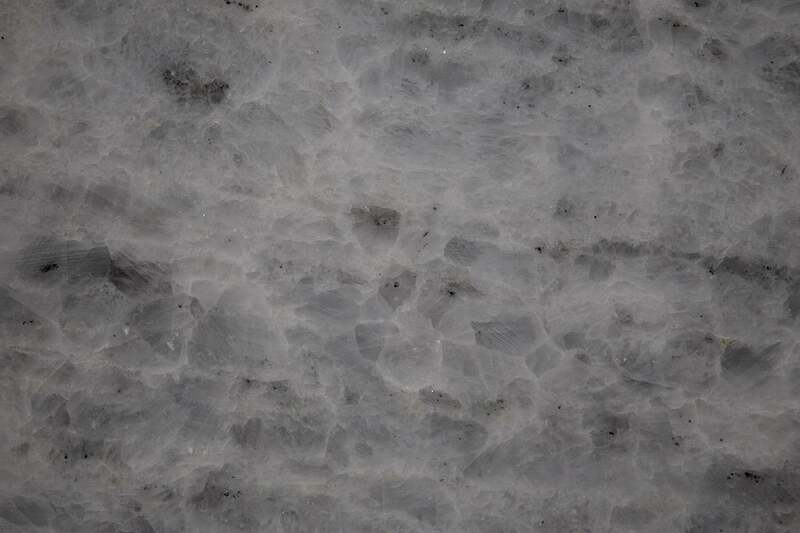 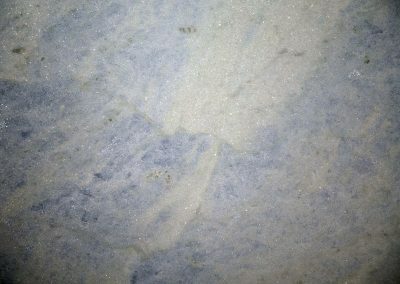 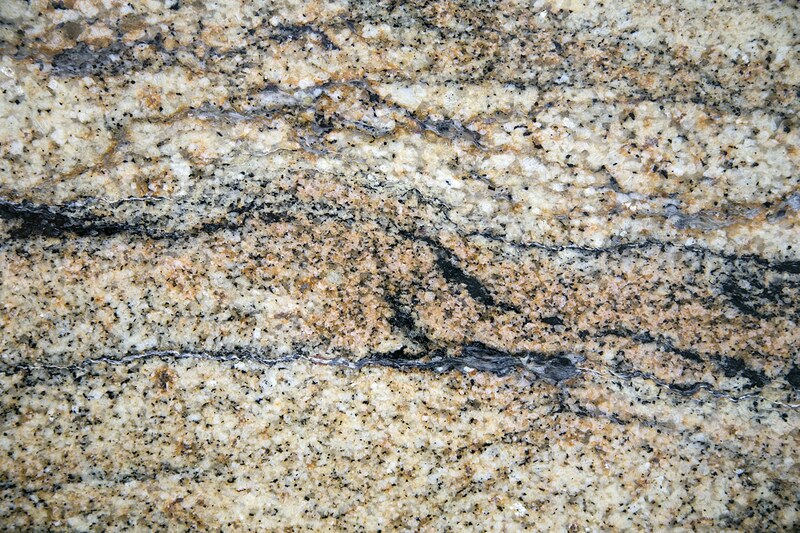 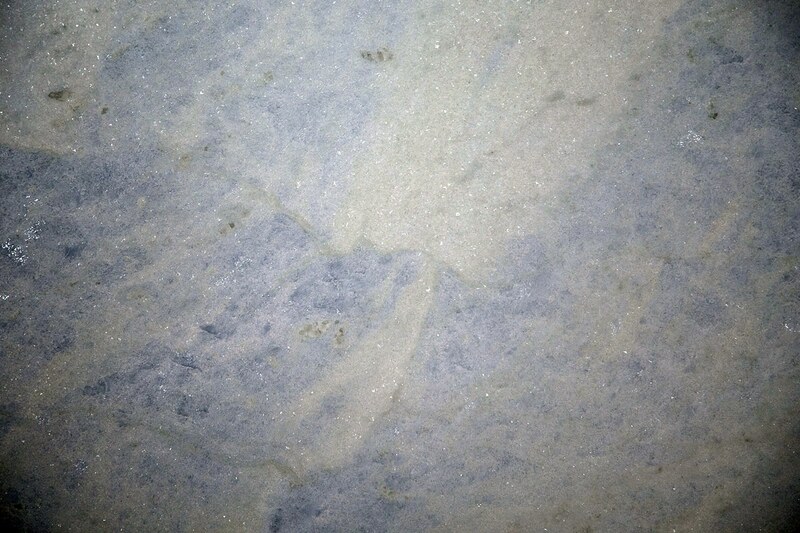 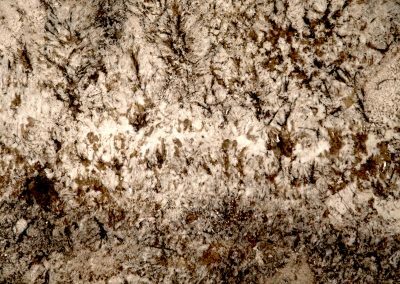 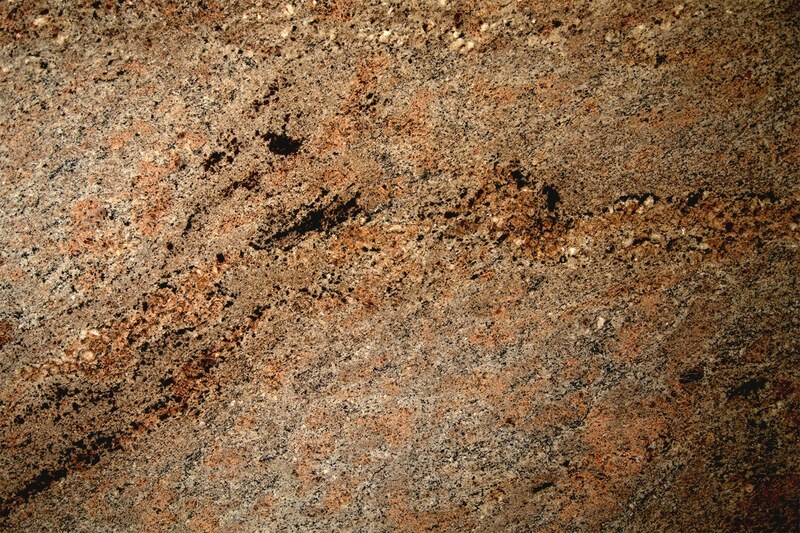 Marble is softer than other natural stones like granite, making it much easier to work with. 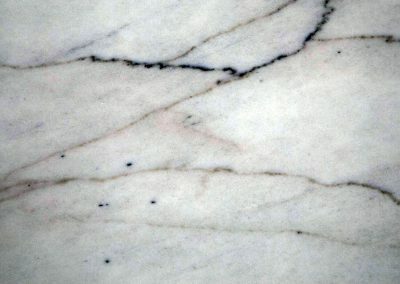 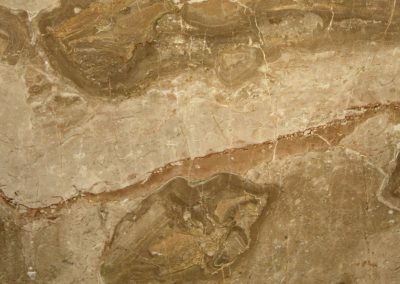 You’re less likely to get chipping when cutting a stone like marble. 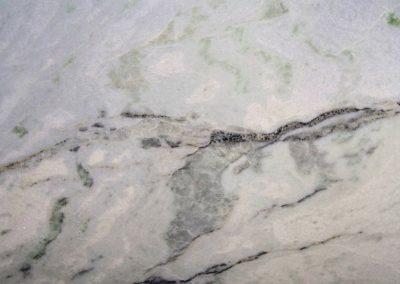 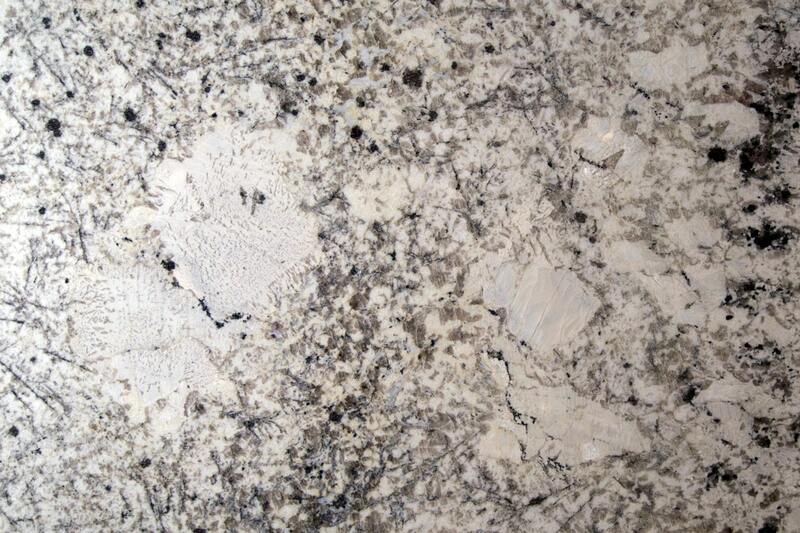 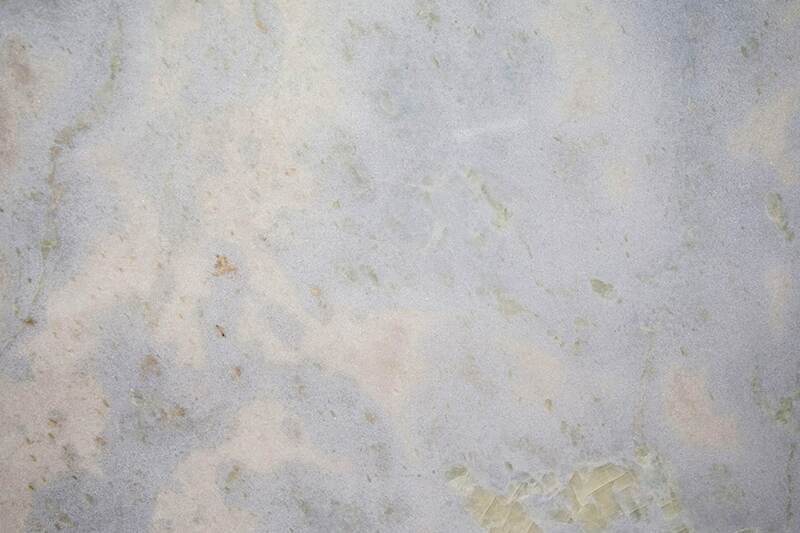 With easy routine care, marble can be the perfect choice for kitchen countertops. 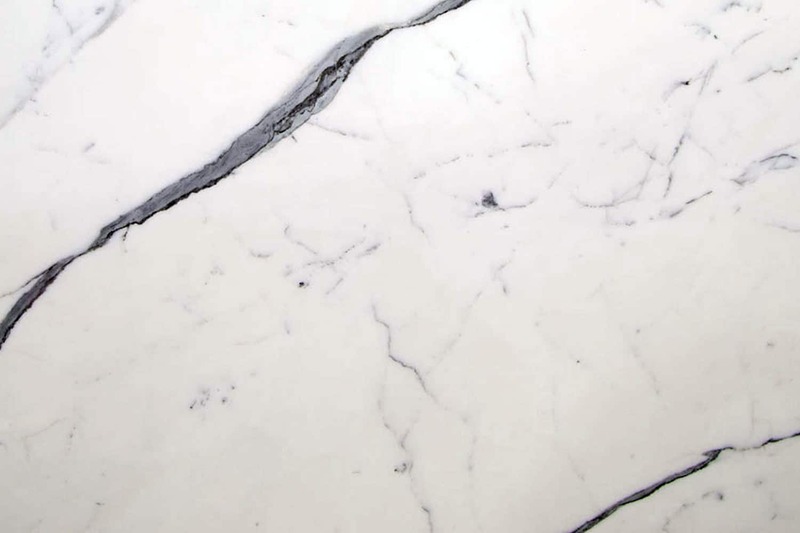 It’s as durable as it is beautiful. 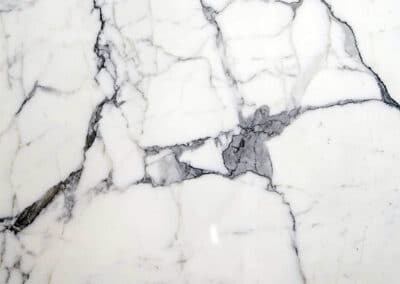 You can easily clean marble countertops with just a bit of dishwashing liquid mixed with warm water. 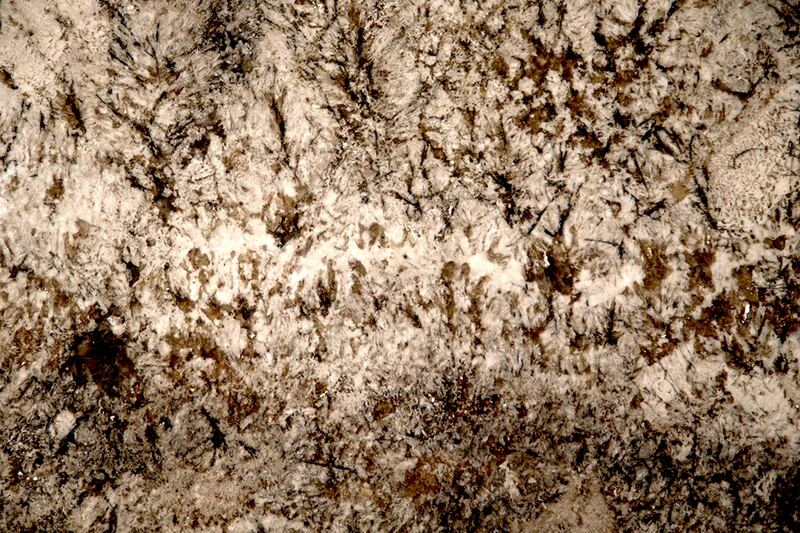 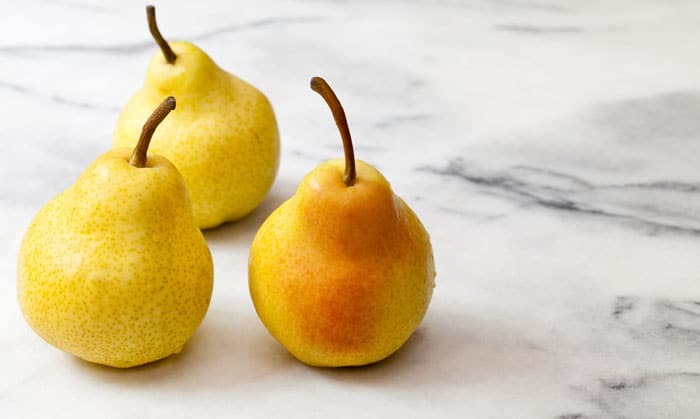 You will never have to deal with dull, yellow-looking patches that make you scrub. 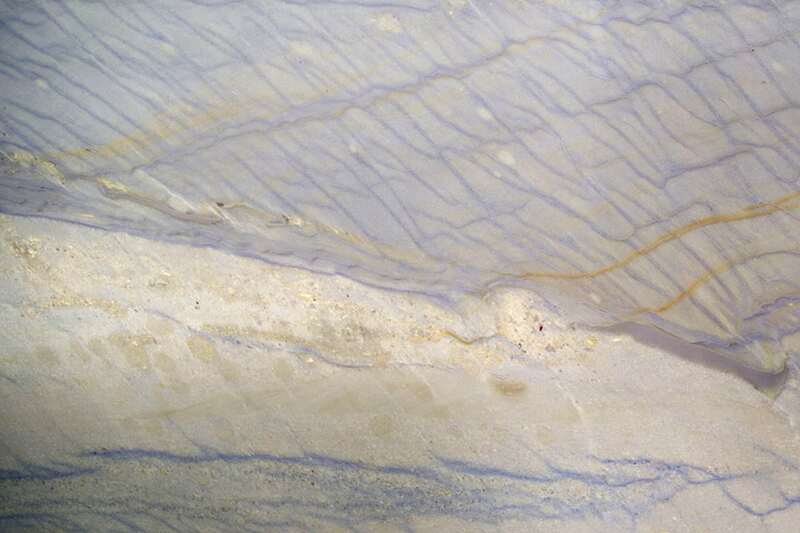 For tougher-looking stains, a paste made of baking soda and water cleans like magic. 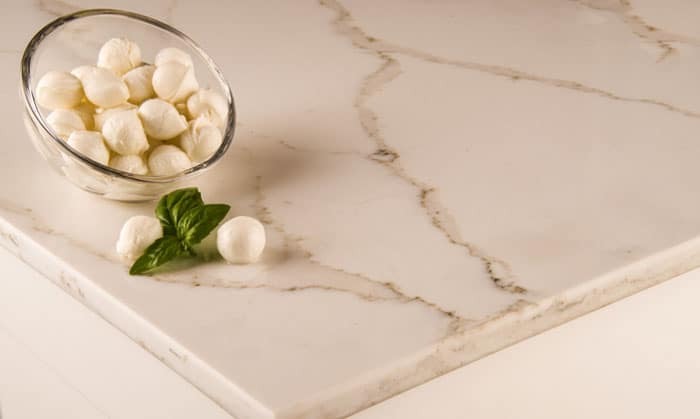 Always use trivets, coasters, and cutting boards to avoid scorching, scratches and etching. 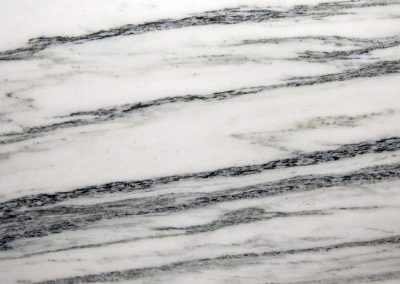 In the bathroom, it is best to use a decorative tray to hold toiletries that may damage your marble surfaces. 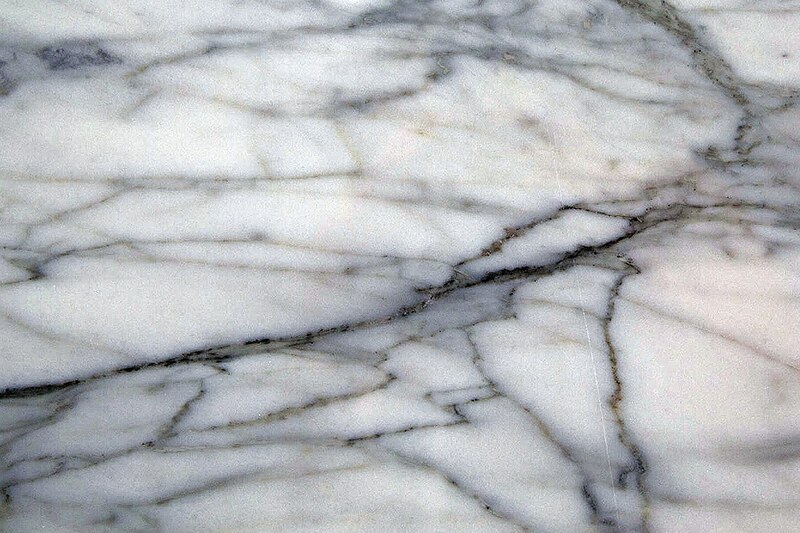 If using marble for your flooring, be sure to protect high traffic areas from abrasion by using runners or door mats. 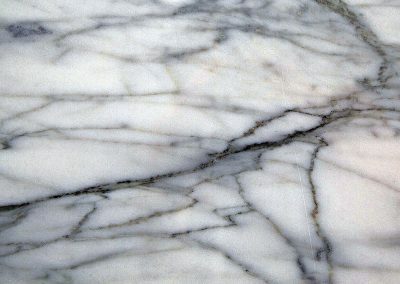 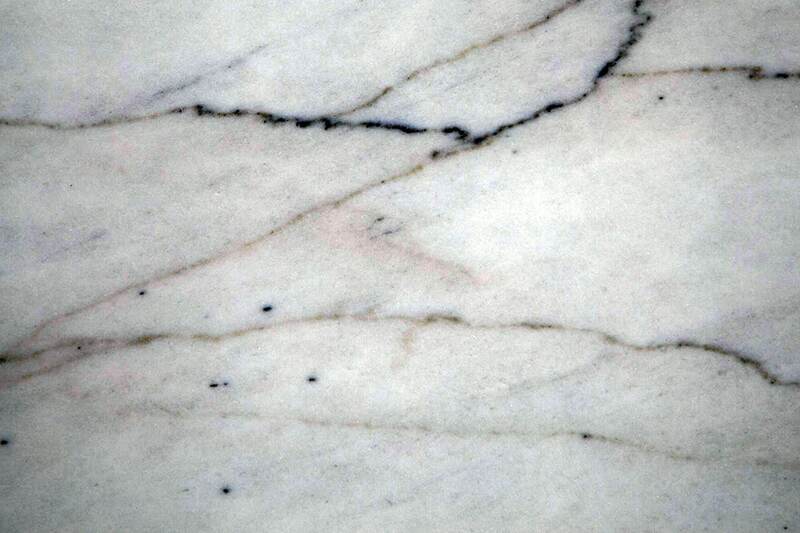 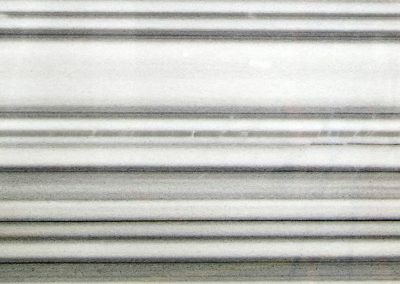 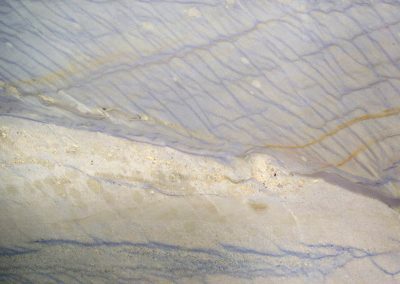 Protect your marble from etching by using a sealant when needed. 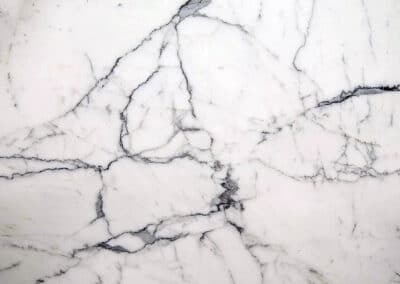 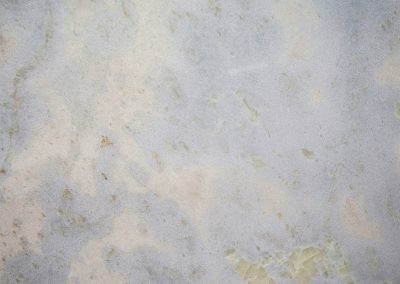 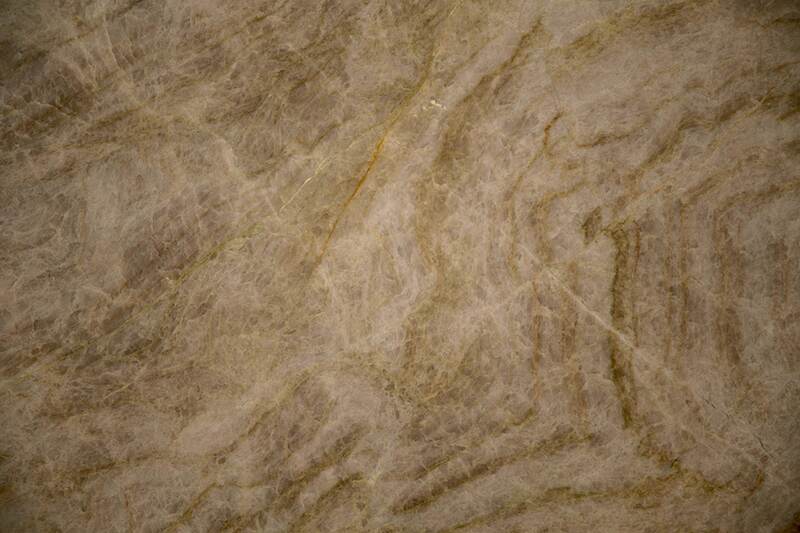 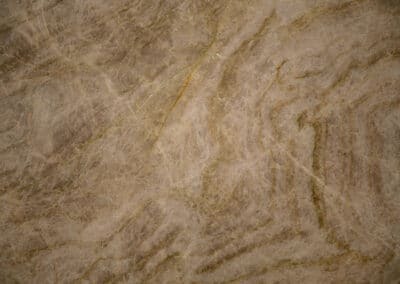 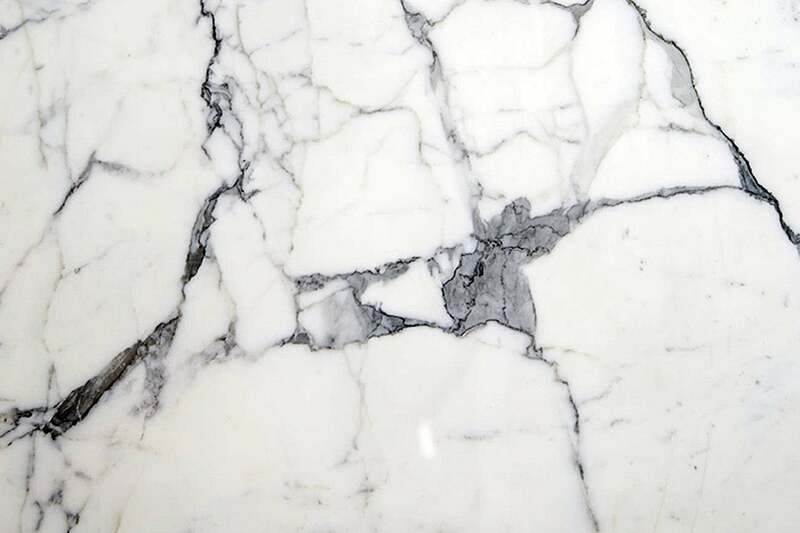 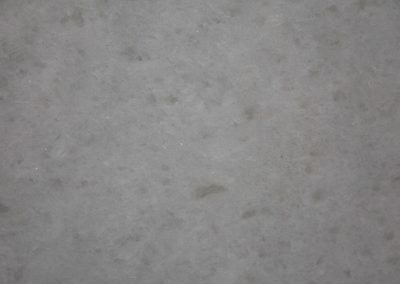 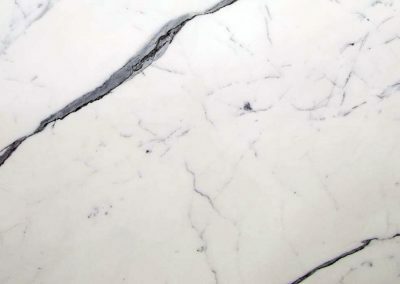 Marble is very sensitive to acidic substances like wine, coffee, fruit juices, tomato sauce, and various toiletries, which can dull or etch the surface. 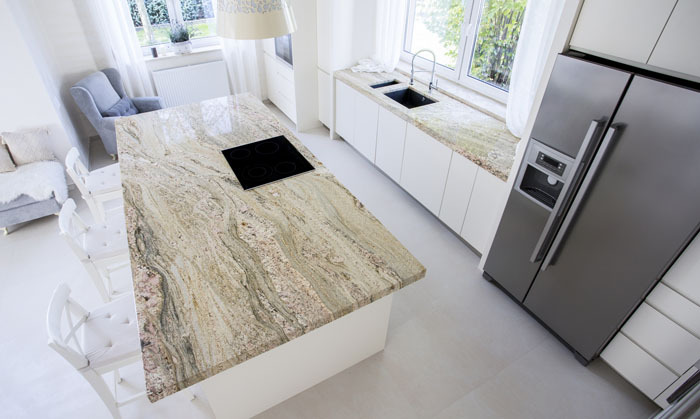 Always clean up spills quickly and never use acidic or abrasive cleaners.